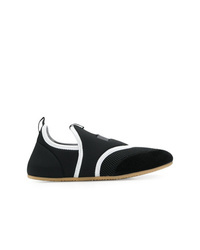 Isabel Marant Mesh Panel Slip On Sneakers £193 £276 Free UK Shipping! 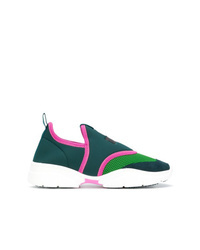 Isabel Marant Neoprene Sneakers £242 £302 Free UK Shipping! 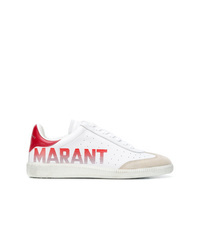 Isabel Marant Colour Block Logo Sneakers £285 Free UK Shipping! Isabel Marant Grommet Embellished Sneakers £228 £285 Free UK Shipping! 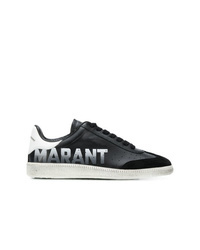 Isabel Marant Bryce Marant Sneakers £173 £288 Free UK Shipping! 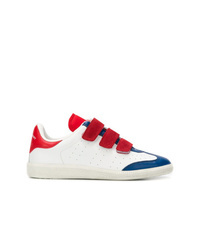 Isabel Marant Bryce Sneakers £147 £268 Free UK Shipping! 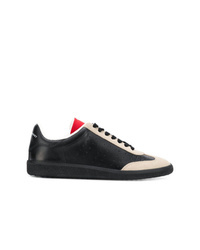 Isabel Marant Bryce Sneakers £352 £541 Free UK Shipping! 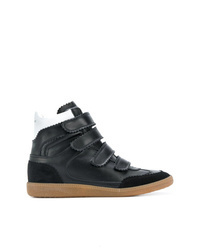 Isabel Marant Beth Velcro Sneaker £193 £276 Free UK Shipping! 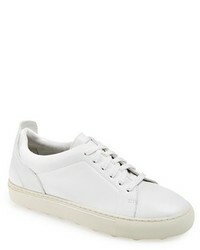 Isabel Marant Bryce Sneakers £134 £268 Free UK Shipping! 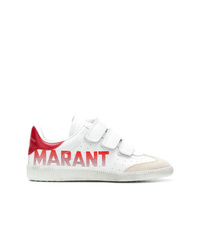 Isabel Marant Beth Sneakers £138 £276 Free UK Shipping! 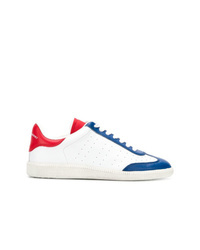 Isabel Marant Bryce Sneakers £138 £276 Free UK Shipping! Isabel Marant Bilsy High Top Sneakers £404 Free UK Shipping!